Our JacintoÂ City limo services are not limited to just day travel. You can use them any time you need for your various special travel wishes. You can use our services when you are arranging a special get-together with your family or friends,Â attending events in the city, or for celebrating important days in your life like wedding, anniversary, graduation, birthday etc. Our Jacinto limo service rental drivers have good conduct and shows professionalism which will be of great help to you when traveling to the areas which are not familiar to you. We offer 24 hour Jacinto limo service rentals service and you can make the reservations for the limo required by you at any time convenient to you through online or through telephone. Making your reservations early can help us to serve you better. You can fill the online booking form in our website by giving your details and specifications. When you make your reservation with our Limo service Jacinto City, you can freely choose the type of limo vehicle you wish to use. Our luxury vehicle collection includes the traditional stretch limo, Hummer stretch limo, Mercedes Benz, Cadillac etc. Our limo service use certified and insured vehicles to ensure the protection and safety of our passengers. 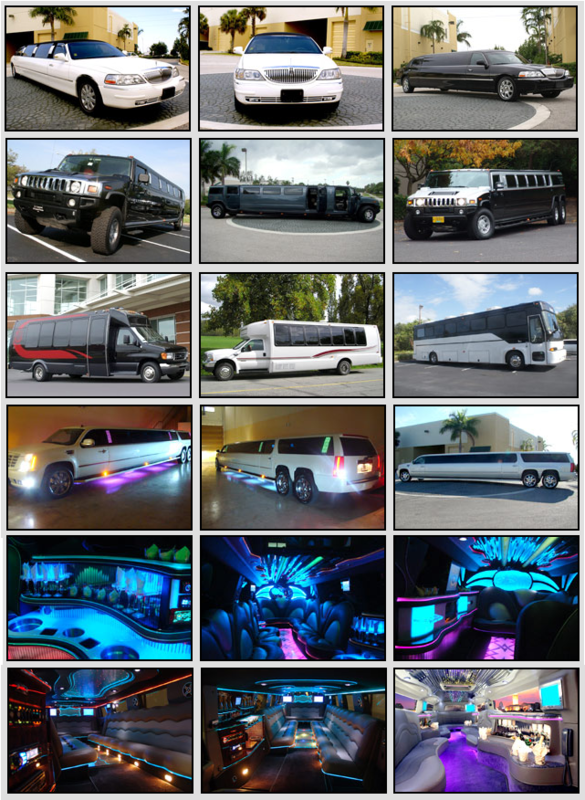 We also offer the top rated party buses in Jacinto City! If you need pricing and availability contact us now 713-300-8518. Touring the city can be made easy by opting for our JacintoÂ City limo service rentals. There are different places of attractions that you may want to visit when you are in this city. Contact Limo service Jacinto City in advance to plan your visits and to get the best rates for your city tour. Discovery Green; the family friendly activities will keep you engaged and excited. Battleship Texas State Historic site; perfect location for picnics and nature watch. Battleground state Historic Site; this site has a museum and a theater that you can enjoy and learn more about the history of the city. Herman Park; it features a golf course and a natural science museum. Houston Zoo; perfect for the whole family. You will get an opportunity to spend time with the animals. Many people visiting JacintoÂ City find our airport transportation service very convenient to travel to and from the nearest airport to their place of stay in the city. If you want your company guest to be picked up from our airport just make an advance booking, providing the date and time and the preferred vehicle from limo service Jacinto. The JacintoÂ City limo service is a good opportunity to visit Jacinto metropolitan area and the surrounding cities. You can use JacintoÂ City limo services to visit the cities of your choice. You can traverse through Northshore, Pleasantville, Denver Harbor, Hunterwood, Houston, Settegast, Kashmere Gardens, Manchester, Mongolia Park and The East Houston. Alternatively, one can also use our Houston Limousine Service, or our Limousines in Galena Park.